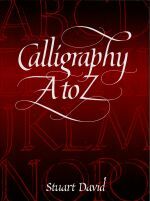 Anyone can be a calligrapher on short order with these streamlined techniques for learning the basics of the art. 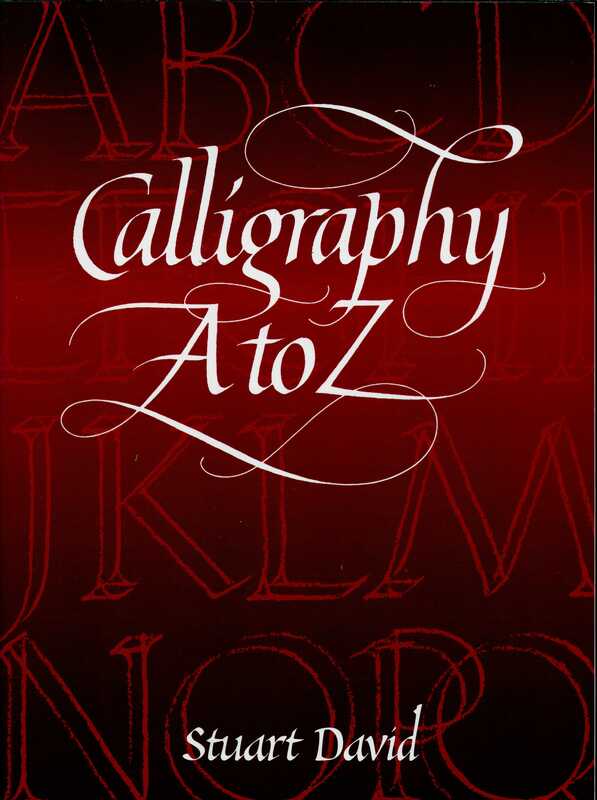 Calligraphy A to Z offers improved methods that shrink the learning curve and bring aspiring calligraphers immediate satisfaction. Its innovations include: a technique that allows you to form all letters, numerals, and punctuation marks with just a few basic strokes (most books make you learn 70 different forms! ); emphasis on the structural elements of lettering--instead of imitating samples, you learn a basic-stroke method that focuses on the structural elements common to all letters; and an easier-to-learn technique that yields more personal, creative, and beautiful results. Unabridged republication of the edition published by Stravon Educational Press, New York, 1990. Appendix. Calligraphy is the art of both ideal writing and an ideal soul.